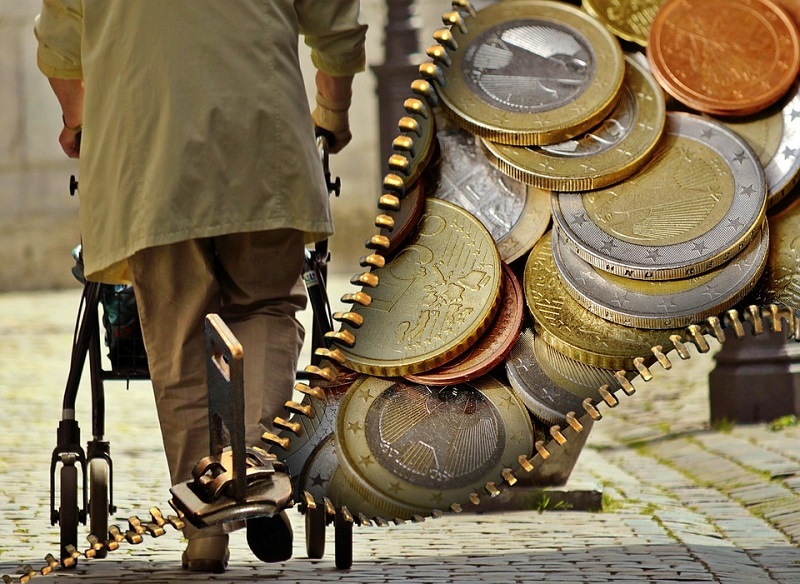 Home » Should I Transfer my Final Salary Pension? If you are fortunate enough to have a final salary scheme – a pension scheme provided by your employer which you put premiums into whilst you are working with a guaranteed income as a return when you retire on your chosen pre-agreed date – sometimes referred to as defined benefits scheme, then you are in a fortunate position. Final salary schemes, which not only give you a guaranteed income each year usually rise on an annual basis in order to remain in line with inflation. These pensions are considered to be the pinnacle of retirement savings, by far the most attractive option available. If you are lucky enough to have one, they are well worth keeping hold of. However, they are becoming scarce as employers have for the most part closed them to new entrants, putting newer stakeholder style pension schemes in place for new employees. However, these final salary schemes are not as flexible as those plans referred to as “defined contribution” which allow for multiple lump sums to be taken over time and any unused funds to be passed down free from inheritance tax. This makes them a very attractive plan. With final salary typically following the death of the plan holder and no funds are passed down to a spouse. It can be a bit of a balancing act deciding whether the guaranteed income that increases with inflation but ends on death or the lump sums and ability to pass on remaining funds after death is the best pension option. For those final salary pension holders who are looking for an alternative, there is the option to transfer from final salary to a defined contribution pension. This does mean giving up those regular guaranteed income payment. However, in exchange you can get a much larger lump sum; often around 20 times the amount of the annual pension you were promised. Inflation and other financial factors play a huge part in determining what deals are available for those people who are looking to transfer their pensions, and experts believe that we could currently be at the peak of these deals, or very close to it. Transferring can offer you a much greater flexibility when it comes to your pension options. What it boils down to is do you want the guarantee of a set income, which will rise in line with inflation, a bit like having a salary still? You will retain the stability of having a regular payment into your bank account and be able to budget accordingly. Or would you prefer to be able to have a lump sum up front to be able to do what you want with? With a lump sum, you will be giving up a regular payment and will need to work out the best place for your money so that it can replace that amount and help fund you in your retirement. Before you make any decisions regarding your pensions, and especially one of this nature that can have major implications for your financial security in the future it is a good idea to seek final salary pension advice. A financial advisor will be able to carry out a comprehensive financial review and see what your regular payments from remaining in a final salary scheme would be. They can compare this to the income you could expect to receive if you transferred and took the lump sum. Following this, they’ll then be able to advise you of the best course of action taking into account your personal and financial circumstances.